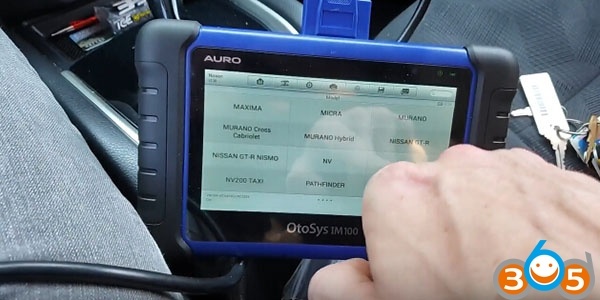 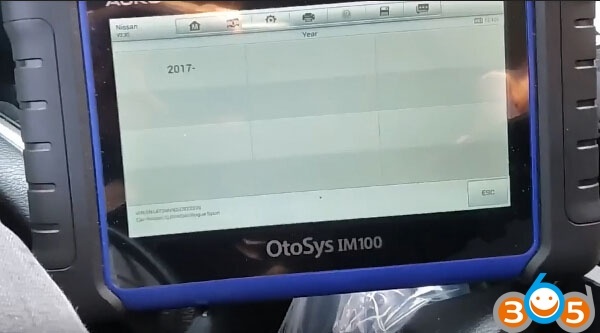 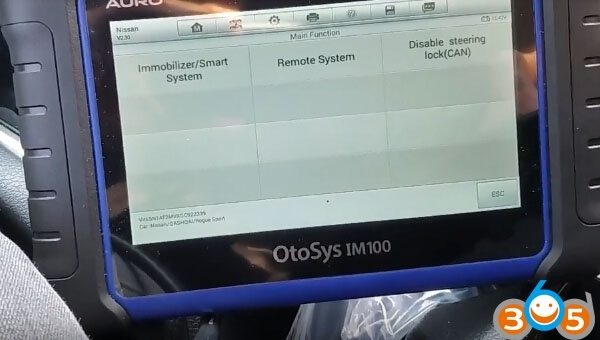 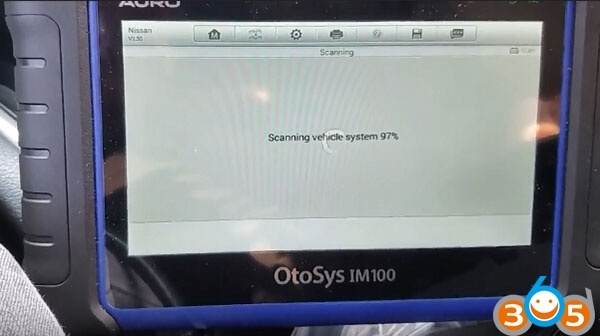 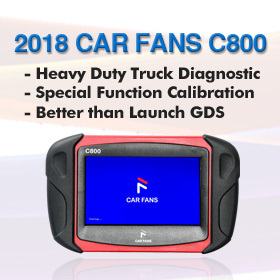 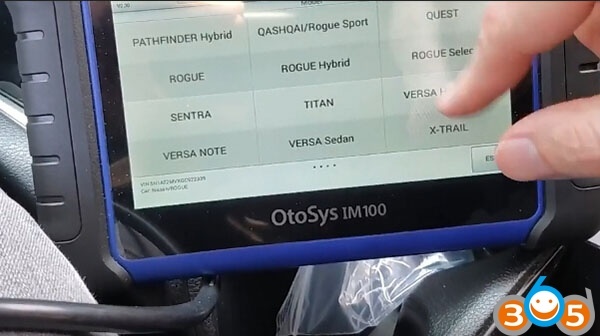 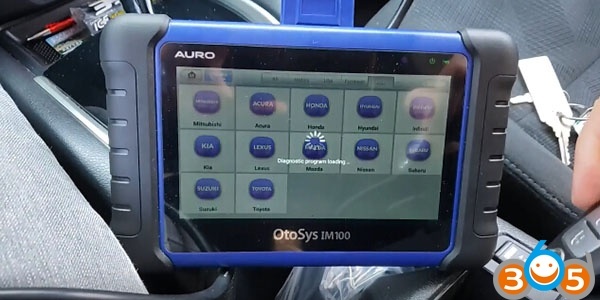 (11-09-2018) The newest Auro Otosys IM100 test is done by obdii365.com. 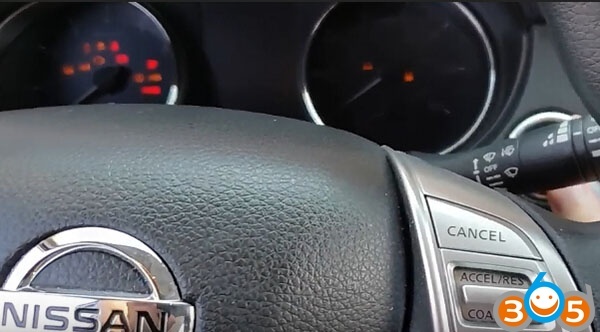 The test report… Here you go. 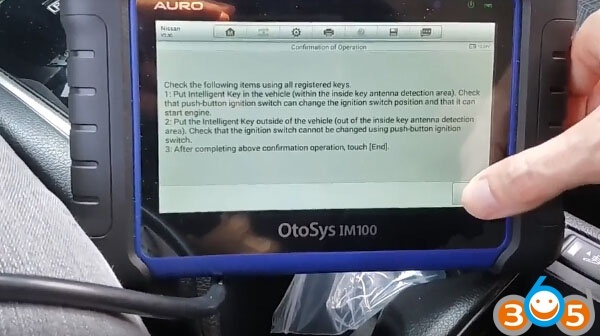 Check that turn ignition switch changes automatically to the ON position and that security indicator blinks for 5 times. 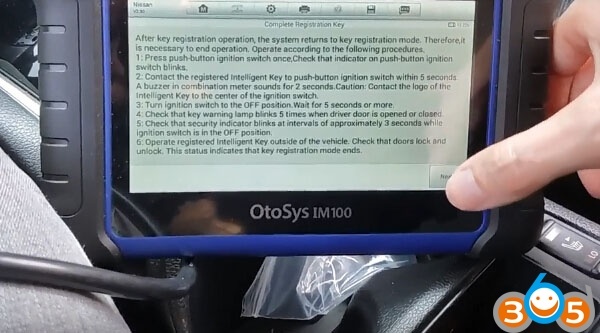 Check that push-button ignition turns ON. 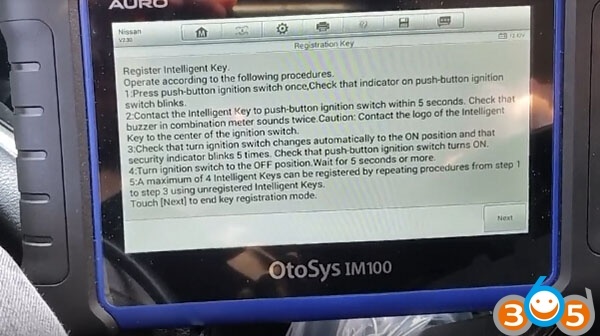 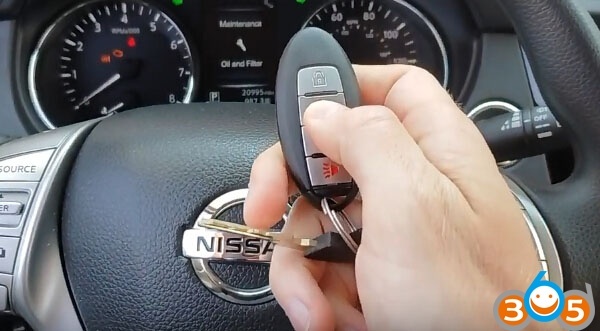 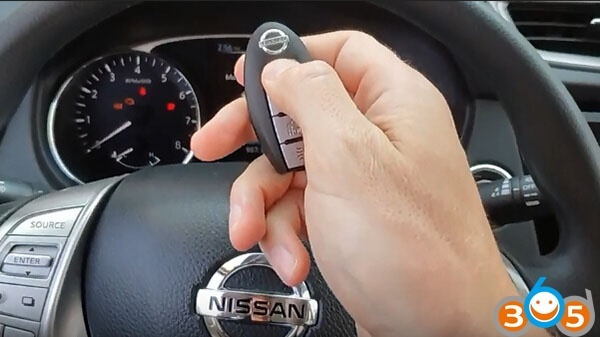 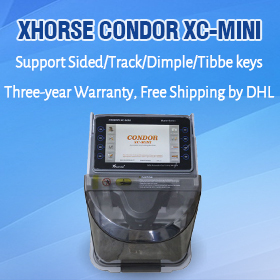 A maximum of 4 intelligent keys can be registered by repeating procedures from step 1. touch Next to end key registration mode. 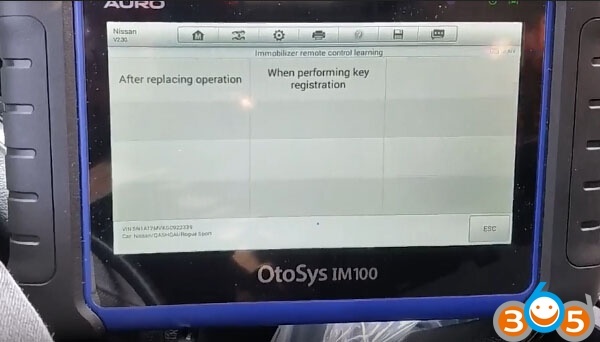 After key registration, the system returns to key registration mode. 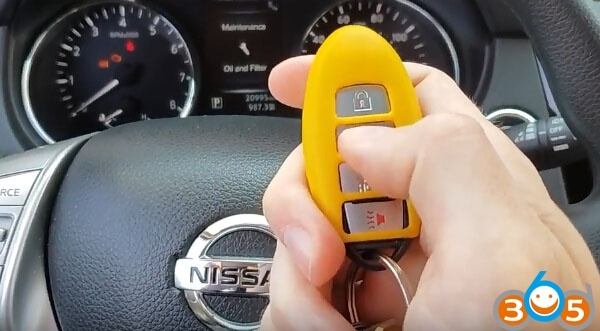 Therefore, it is necessary to end operation. 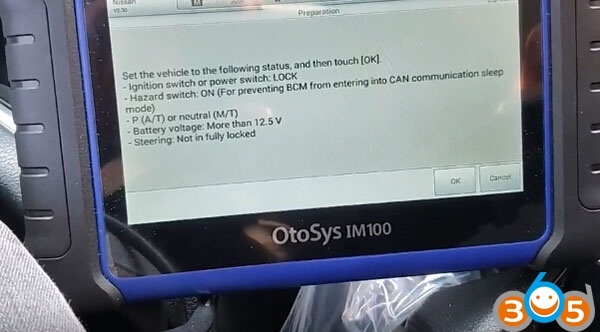 Operate according to the following procedures. 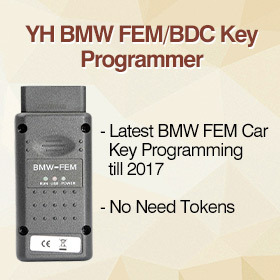 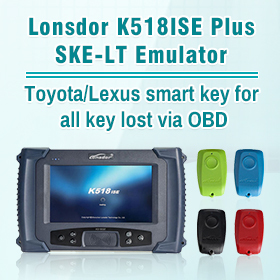 Check the following items using all registered keys. 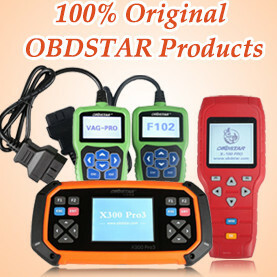 After completing above confirmation operation touch End.